Discipleship is costly. Are we willing to critique and even challenge much we've been taught for the sake of the kingdom? For this is the radical nature of the discipleship to which Jesus calls us. He did not allow the outside culture to hold him captive; instead he established the kingdom of God and turned the world on its head. Jesus was untamed, and he calls his church to be the same. In this provocative and compelling book, internationally known missiologists Alan and Debra Hirsch overthrow culturized understandings of theology and culture, and cast a vision for a distinctly mission-shaped way of living the Christian life. 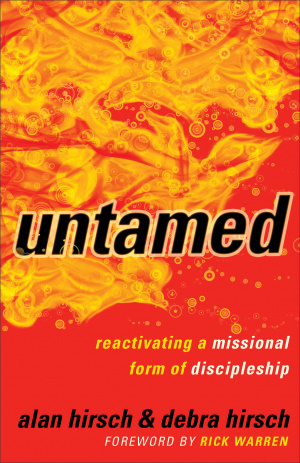 Written for any Christian serious about issue of discipleship, "Untamed" covers such topics as church, humans as bearers of the image of God, family life, culture, and sexuality. Through it all they seek to answer the question, how are we to think and live day to day as followers of Jesus? Each chapter ends with suggested practices to help readers begin to live out the book's principles as well as questions for group discussion. Untamed by Alan Hirsch; Debra Hirsch was published by Baker in March 2010 and is our 7874th best seller. 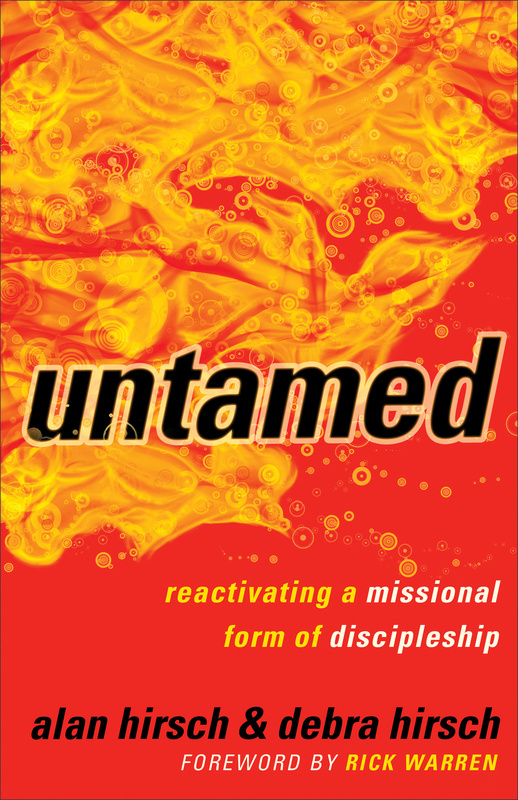 The ISBN for Untamed is 9780801013430. Be the first to review Untamed! Got a question? No problem! Just click here to ask us about Untamed.